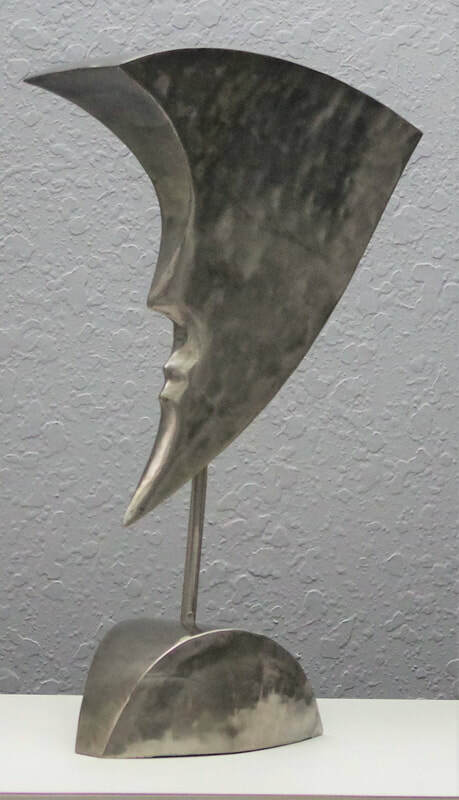 I love to experiment with shapes, textures and shadows. 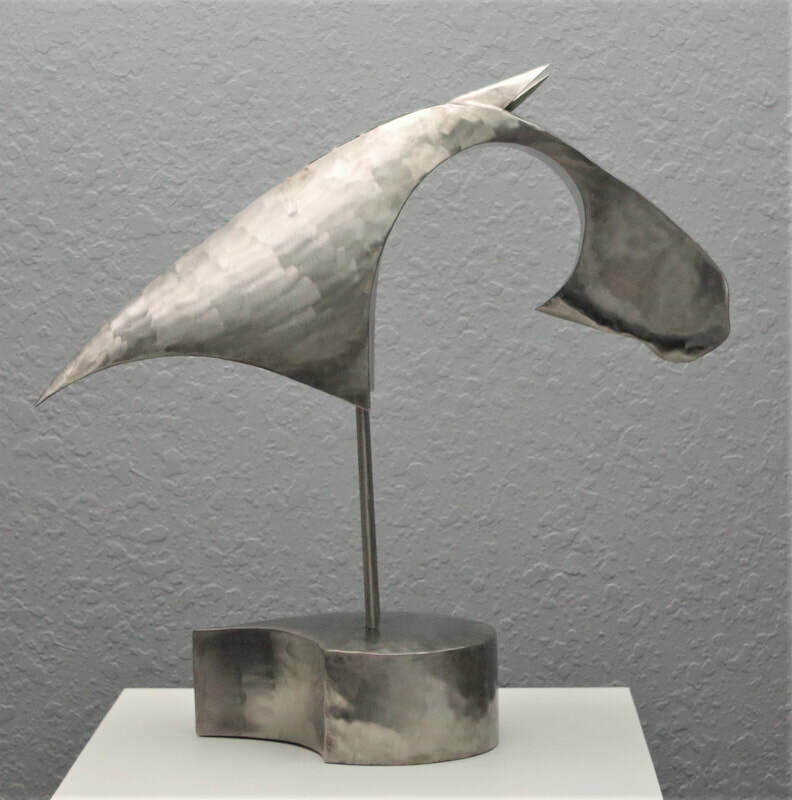 What I try to accomplish with my sculptures is to simplify an object then add an unexpected shape or texture. 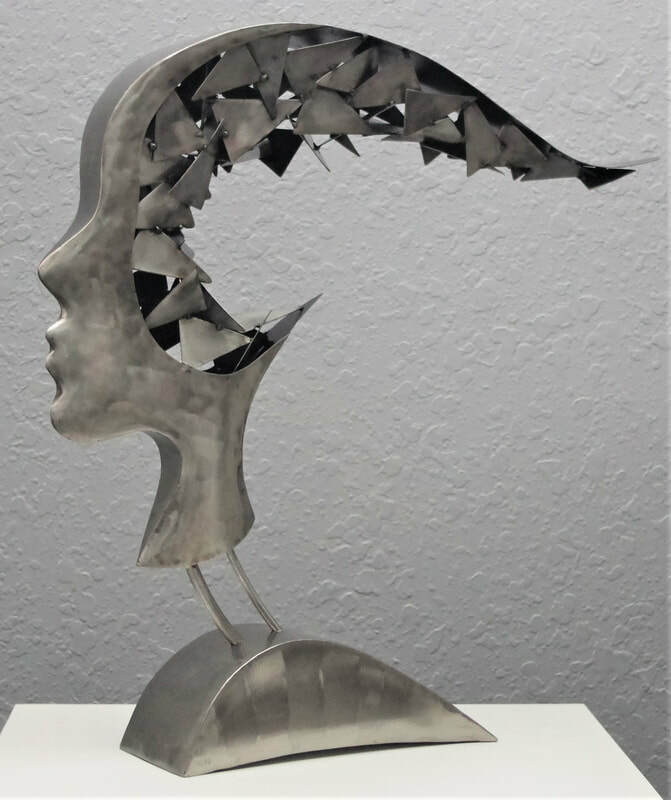 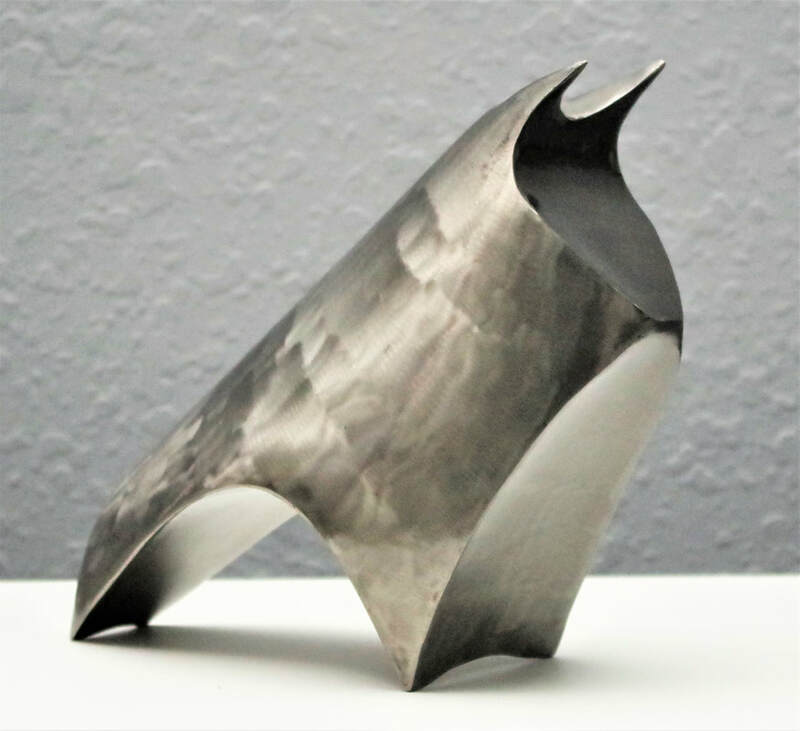 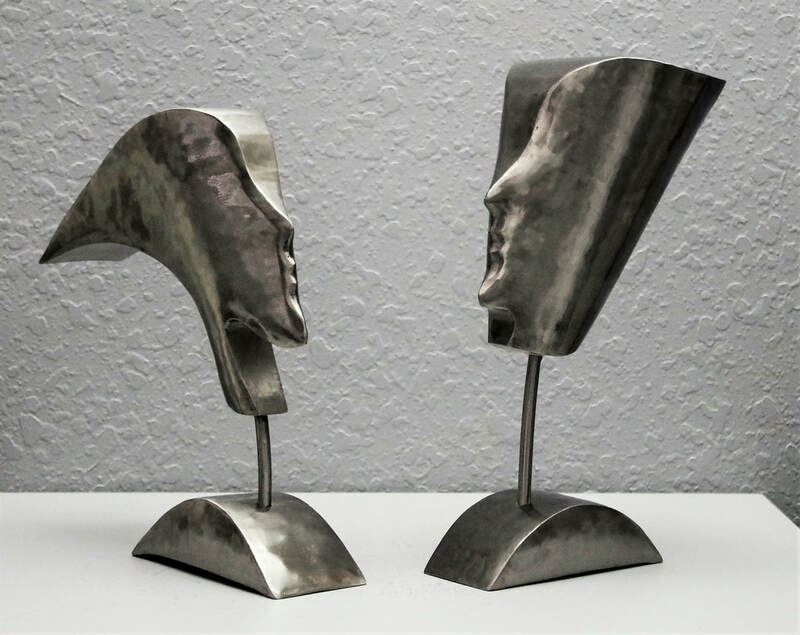 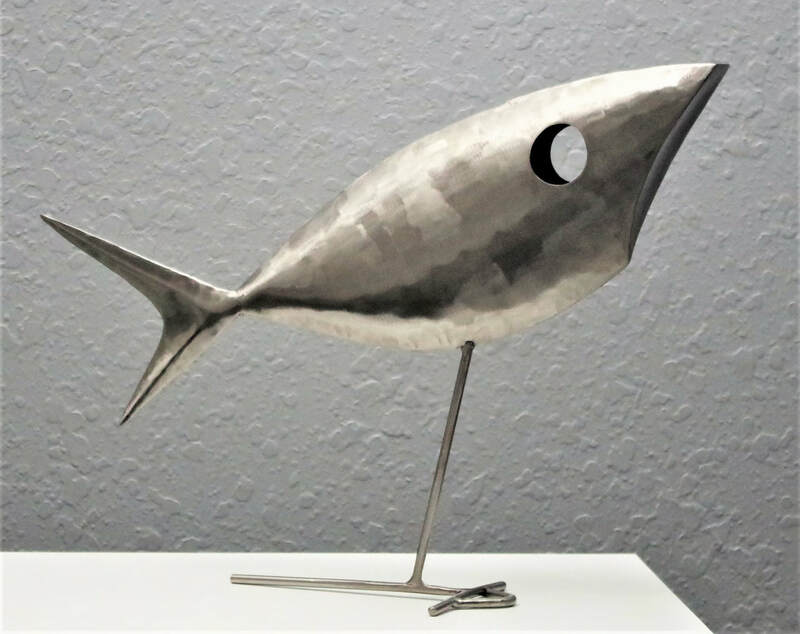 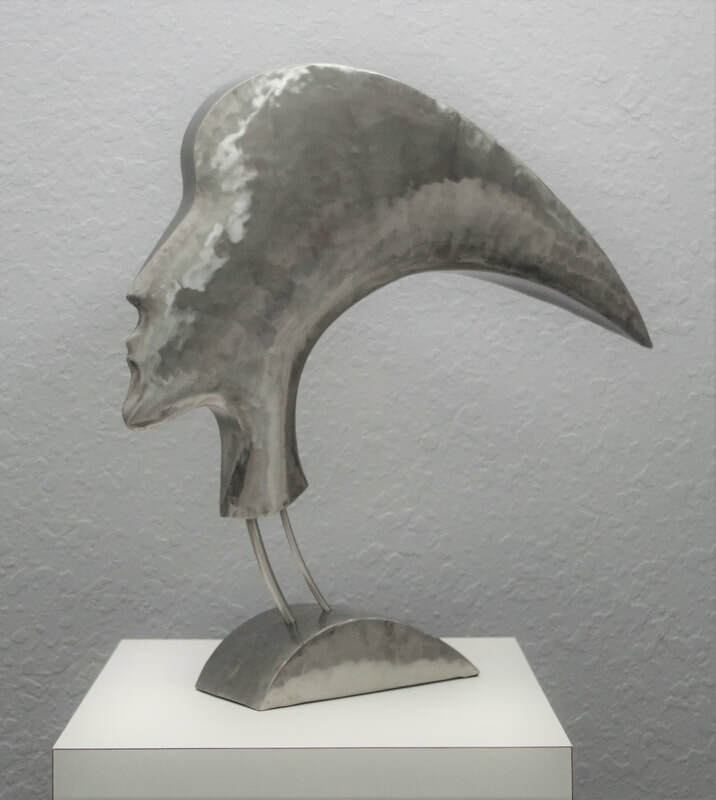 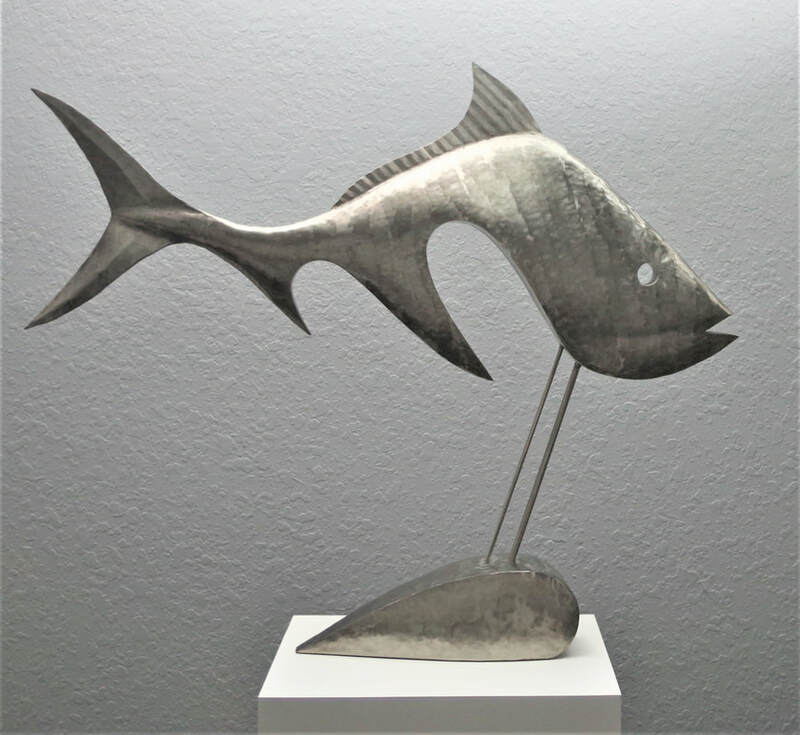 Most of my modern art sculptures are made from hand cut, hand hammered and welded stainless steel. 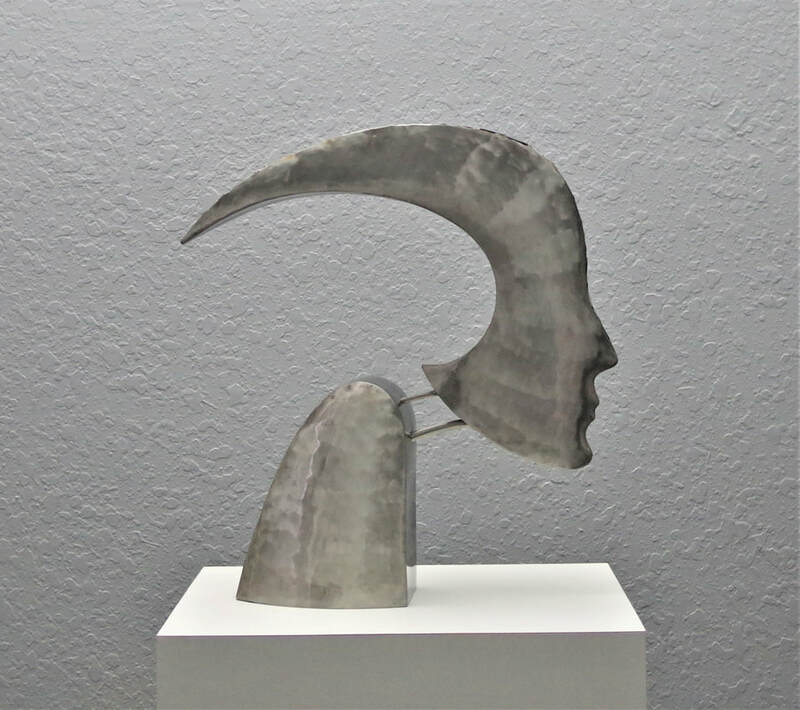 Some of my favorite sculptors are, Isamu Noguchi, Barbara Hepworth, Henry Moore, Constantin Brâncuși, Antony Gormley, Jaume Plensa and Amedeo Modigliani.